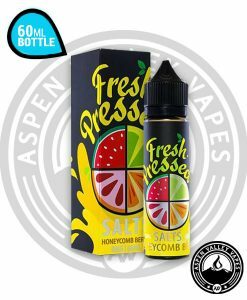 You are in for a treat on this one… Fresh Pressed Premium Vape juice is on of the best fruit e-juice providers on the market right now. 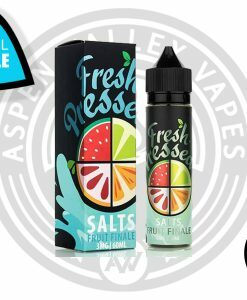 In fact, it has become so popular we here at Aspen Valley Vapes decided we loved it enough to bring it to you! 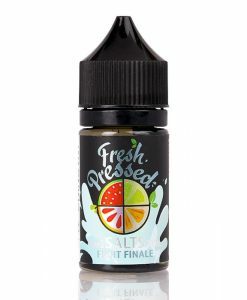 In general, anyone can enjoy this line of fruit flavored e-liquids. 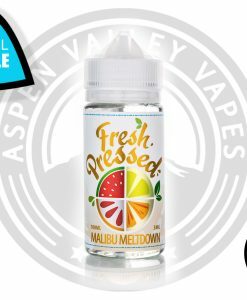 Fresh Pressed gets their name from the realistic tasting fresh pressed fruit that they use to model how their products in the should naturally taste. As of right now, all of the Fresh Pressed product currently come in 100ml bottles. This is an awesome feature as this gives you more liquid, and more bang-for-your-buck! If you are unsure what flavors you would have an interest in, let us be the first to say you can not go wrong with Pink Parfait. With a combination of fresh strawberries and a sweet Bavarian cream. 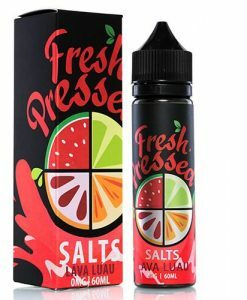 Fresh Pressed has created one of the most savory vaporizer flavors on the E-liquid market today. This fruity, but dessert like flavor leaves a sweet cream like flavor for the user to enjoy. 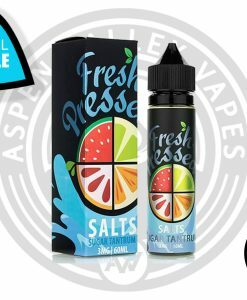 This flavor is perfect for any E-juice lover. However, if that isn’t your style, Sparkling Starfruit is always a good decision too! Do you crave nicotine more than others? If thats the case, let us be the first to tell you about Fresh Pressed Salt line. This is a great e-juice choice for vapers that like a stronger throat hit and like higher nicotine content in their e-liquid. 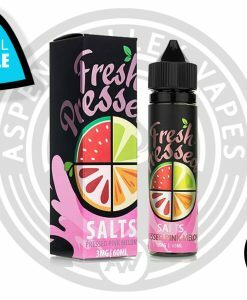 Don’t forget this option before checking out any other E-liquids!